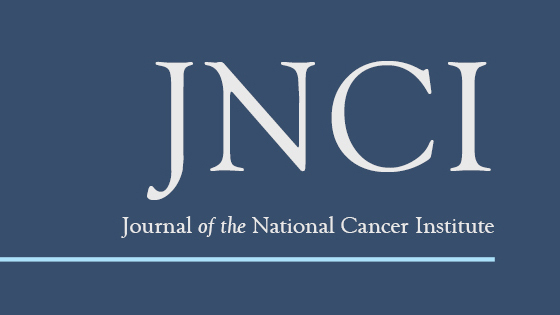 New JNCI Publication by Osher Research Affiliate, Katherine Hall, et al. Vitamins are among the most frequently used supplements (48% of US adults). However, little is known about contributions of genetic variation to their efficacy and safety. Multiple pathways link catechol-O-methyltransferase (COMT) to the vitamin E supplement, alpha-tocopherol, and cancer. Here we determined if COMT exerted pharmacogenetic effects on cancer prevention in two randomized trials of alpha-tocopherol supplementation. Pharmacogenetic effects of common COMT rs4680 (val158met), which encodes a nonsynonymous valine-to-methionine substitution, were examined in the trial plus a 10-year post-trial follow-up (overall) period of The Women’s Genome Health Study (WGHS, N = 23 294), a 10-year alpha-tocopherol and aspirin trial with 10 years post-trial follow-up. 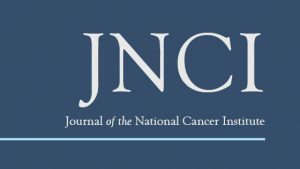 Results were validated in a case/control (N = 2396/2235) subset of the Alpha-Tocopherol Beta-Carotene Cancer Prevention Study (ATBC, N = 29 133). The primary outcome was total cancers. Rates of cancer types prevalent in women (colorectal, breast, lung, uterine, and lymphoma/leukemia) were also examined. All statistical tests were two-sided. Random-effects meta-analysis of rs4680 genotype strata, in WGHS and ATBC overall periods, revealed differential alpha-tocopherol effects compared with placebo: met/met (hazard ratio [HR] = 0.88; 95% confidence interval [CI] = 0.80 to 0.97; P = .01), val/met (HR = 0.99; 95% CI = 0.92 to 1.06; P = .74), and val/val (HR = 1.18; 95% CI = 1.06 to 1.31; P = .002) with a statistically significant COMTby alpha-tocopherol interaction (Pinteraction <.001). Timing of effects differed, with stronger effects in WGHS trial and ATBC post-trial. Pharmacogenetic analysis of COMT and cancer prevention in two large randomized trials revealed statistically significant COMT by alpha-tocopherol interaction, such that alpha-tocopherol was beneficial among rs4680 met-allele (28.0%), but not val-allele (22.8%) homozygotes. These effects indicate the need for additional studies of genetic variation as a determinant of the benefits and possible harms of over-the-counter supplements, like alpha-tocopherol, used for health promotion.